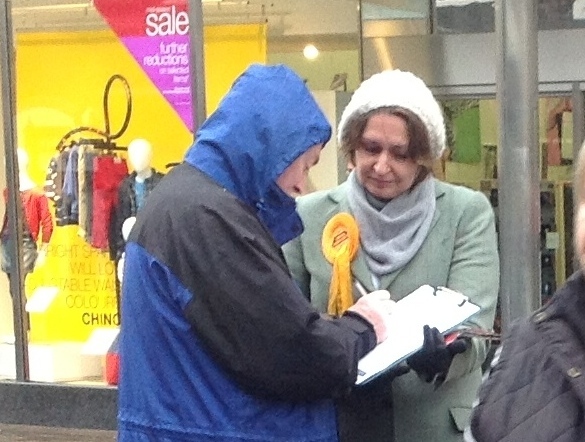 Collecting signatures for the Lib Dem petition against on-street parking charges, in 2013. The petition carried 1,719 signatures by the time it was handed in to Council by Cllrs Roger Hunneman and Keith Woodhams on 5th March. I am sad to see Conservative-led West Berkshire Council bring their promised on-street parking charges into effect, in roads around central Newbury, recently. These charges will damage the small shops and businesses around Newbury centre. Earlier this year Lib Dem Councillors ran a campaign to fight the introduction of these charges. The petition, submitted to Council, by Cllrs Roger Hunneman and Keith Woodhams on 5th March 2013, carried 1,719 signatures collected from residents, shoppers and business owners around the town. As well as this, Newbury Weekly News reported at the time that Newbury BID wrote a letter opposing the charges, as did the Federation of Small Businesses, and Royal Mail workers submitted a petition that carried 68 signatures. Did the Council pay any attention to these submissions? Government guidance makes clear that the aim of parking controls is to keep traffic flowing and ration road space fairly. In the Faraday Road area, there is little coming and going. People who park there, are people who work there. 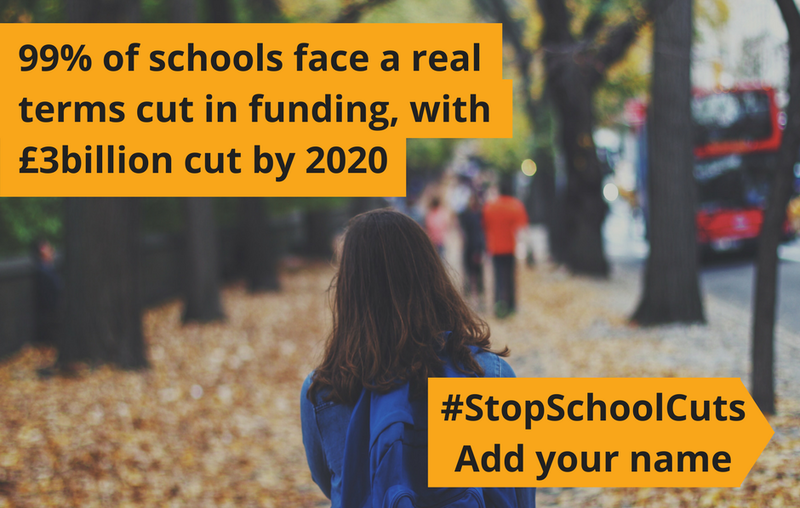 What a shame that our Council sees fit to effectively tax our residents to go to work. For the record, on the whole I do expect to pay to park my car. I am happy to pay in car parks and in busy areas where the need for spaces is at a premium. There is experience out there that shows how on-street charges have a direct effect on businesses, large and small. In other parts of the country it’s been recognised that stiff parking charges hurt business. In 2012 London’s Westminster council was forced into a U-turn over its plans for “nightlife” parking charges when businesses from high street giants to corner shops, to church groups to government ministers united over the abolition of free parking, and the High Court ruled in their favour. The move to pay by phone, only, in some places is also frankly bizarre. Paying by phone is a great convenience, when allied to cash and/or card payments. Pay by phone only is a prejudice against people who don’t have phones, prefer not to use their phone, or who prefer not to pay the additional premiums charged by phone line providers, when all they want to do is park their car. The station carp arak gets around this nicely, by charging a phone premium, but then reducing the daily rate so the charge to the consumer comes out the same. Overall these on-street charges smack of a mealy mouthed determination to squeeze the last penny out of any opportunity. How long will it take for our Council to realise the damage they are doing to the small local businesses that give Newbury its character. “Living as I do in the outlying village of Lambourn; parking charges even now are a big deterrent to shopping in Newbury. They also force ‘outsiders’ into the out of town stores where parking is free,as we have no option but to bring our cars. Public transport is largely non-existent or as for people like us living outside of Lambourn totally irrelevant not because we don’t want to use it but because it is routed away from our area (another story). Towns like Wantage have 2hrs free parking. Parkway [in Newbury] has no attractions as stores like Lakeland, John Lewis and Debenhams are available ‘on-line’ with delivery, often free, to the door. Popping in for a cup of coffee, which lets face it often costs £2 or £3 even without a cake, is made unpalatable all the more when taxed by parking costs. Yes thinking about it maybe describing such charges as a ‘Shopping Tax’ is very accurate! !